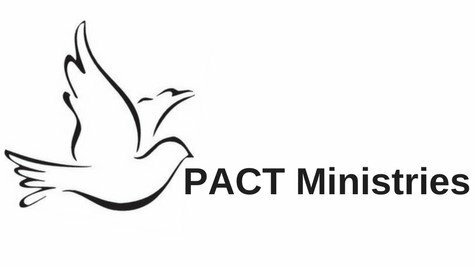 PACT Ministries stands for “People And Christ Together” and was started in 1994 by former Crossview Covenant Church pastor, Rev. Jim Dinsmore. 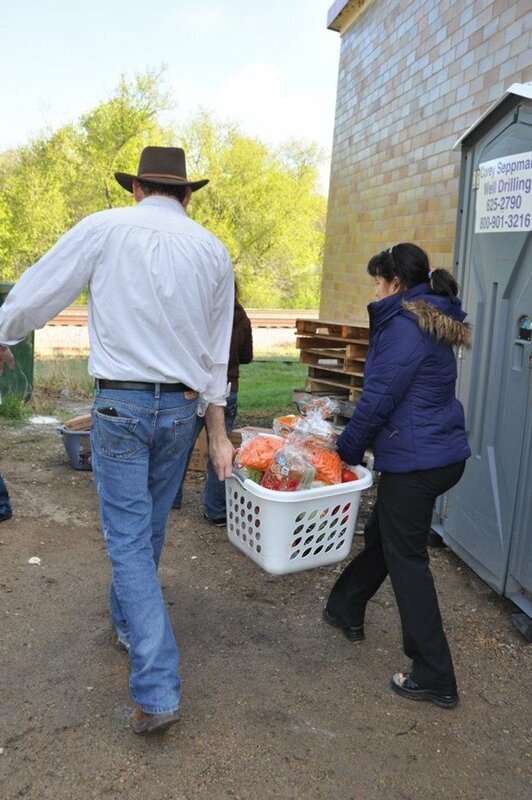 Our mission is to follow the example of Jesus by providing food for the hungry and clothes for the people. We do this by keeping our clothing prices low and by providing food both at the Neighborhood Thrift Store and at our food distribution program Food For All. The Neighborhood Thrift Store and Food For All distribution operates with a large group of committed volunteers and accepts application for volunteer service. If you would like to serve at either the Neighborhood Thrift Store or Food For All, please visit the Neighborhood Thrift Store for an application. The Neighborhood Thrift Store always needs clean, gently used or new donations of clothing and household items. Currently, we could use coats and summer shoes for infants and children as well as blankets and furniture. Please see our “donations” tab for more information about the types of furniture we can use.